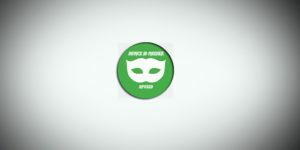 Spoof you identity with fake values with our premium pro app. 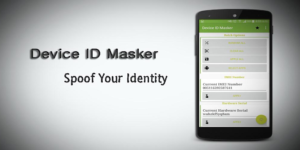 *Requirements :- Minimum Android 4, Rooted Device, Xposed Framework Installed. Rename all your files inside entire directory with just one click. 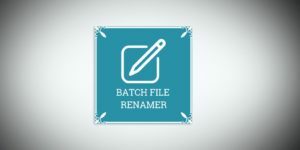 Batch File Renamer is GUI program which allows you to easily rename files inside entire folder based upon extremely flexible criteria, you can insert or remove particular word or sentence from the files with one click saving your precious time. *Requirements :- Minimum Windows Vista, Minimum Microsoft .NET Framework 4.5. Total free but include ads. GUI program to rename files inside entire folder with flexible criteria. Total free no hidden charges. We work hard to provide best software for your needs, and part of our commitment to you is a comprehensive software support system. Let us know how we can continue to improve your experience by contacting us. We want your feedback, whether you have a question or comment about sales, support, press, or even the functionality of the site.